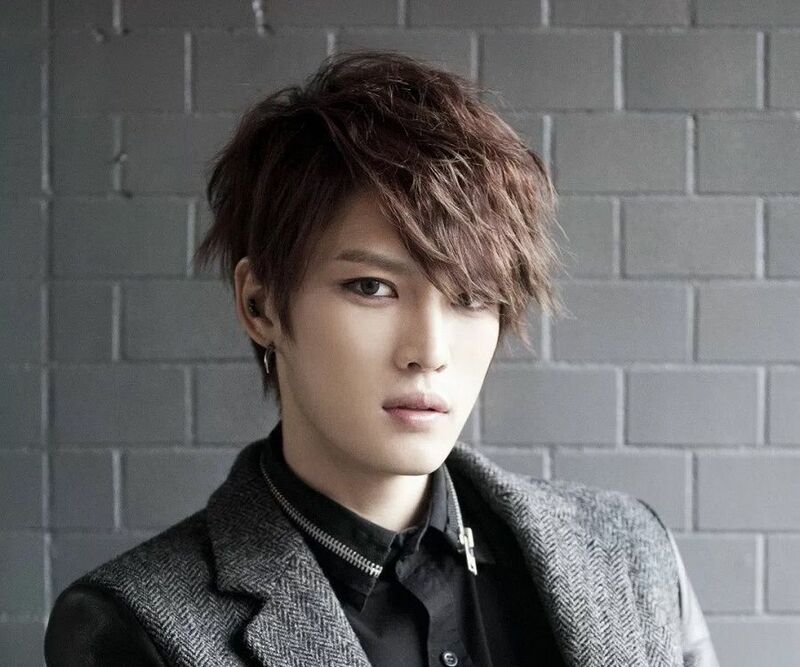 Kim Jae-joong (Jaejoong) is a prolific South Korean songwriter, singer and actor. This biography profiles her childhood, family, career, personal life, achievements and some interesting facts. Kim Jae-joong is a prolific South Korean songwriter, top-selling singer and talented actor. Also known by his stage names, Hero Jae-joong and Jejung, Kim is best known as one of the members of the Korean pop group, ‘JYJ’. However, before becoming part of the famous ‘JYJ’, he was a member of boy band ‘TVXQ’. 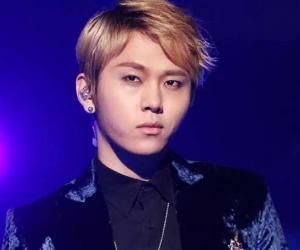 He was discovered by an entertainment company (SM Entertainment) at the age of 15 and he hasn’t looked back since then. Before he finally got an opportunity to showcase his talent and skills, he was doing multiple jobs to pay up for his rent and bills. Once he got the breakthrough he was looking for, he released hit albums like ‘I’, ‘WWW’ and ‘No.X’. While he released these albums as a solo artist, he released ‘The Beginning’ after becoming part of‘JYJ’. He has also starred in TV shows like ‘Protect the Boss’ (2011), ‘Dr. Jin’ (2012), ‘Triangle’ (2014), ‘Spy’ (2015), ‘Manhole’ (2017) etc. He has won many awards including SBS Drama Award for ‘Protect the Boss’ and Seoul International Drama Award for the OST of ‘Dr. Jin’. Kim was born in Gongju, South Korea on January 26, 1986 as Han Jae-joon. Kim had a tough childhood as he was given away for adoption by his mother, who claims that he was born on February 4, 1986. 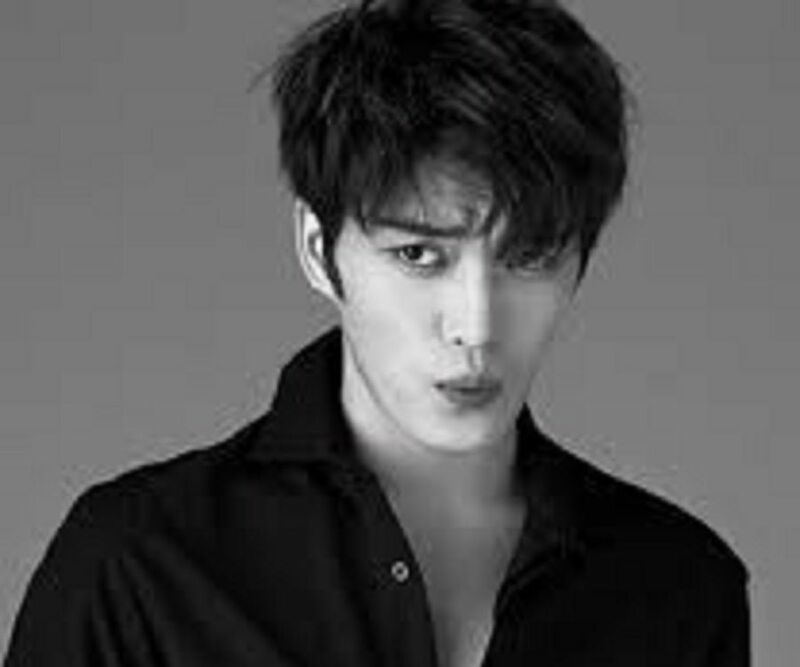 He was adopted by a Kim family and came to be known as Kim Jae-joong. Due to the difficulties he faced in his childhood, Kim gradually developed the perseverance and determination to succeed in life. 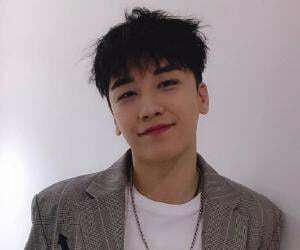 After attending Gongju Jungdong Elementary School and Kongju National University Middle School, he was enrolled at Kongju Information High School, but he dropped out in 2001. He finally completed his high school from Hanam High School in 2005. He also majored in Digital Media Engineering from Kyung Hee Cyber University. At the age of 15, Kim moved to Seoul to live on his own. He started auditioning for SM Entertainment and was eventually accepted by the agency. Kim had his own share of struggles as he had to do multiple jobs to pay up for the rent, food and also to the agency (training fee). But his dream of becoming a singer beat all odds. In 2001, he gained access into SM Entertainment and in 2003 he became the lead vocalist of the boy band ‘TVXQ’. He remained a member of the group till 2010 before forming a three-member group called ‘JYJ’ in Japan. The group was formed with fellow members Yoochun and Junsu. After parting ways with ‘TVXQ’, he, along with Yoochun and Junsu, released the band’s debut Japanese EP ‘The...’ in September 2010. It reached the top position on the Japanese Oricon album. Their first concert DVD, ‘Thanksgiving Live in Dome’ also reached the top position on DVD charts. The band then released its English debut album in October 2010 with Kanye West. In 2011, they released a Korean EP titled ‘Their Rooms Our Story’. They then embarked on a tour of Asia, North America, South America and Europe. Their studio album ‘In Heaven’ was released in September and sold 3, 50,000 copies. It also reached the top spot on the Gaon Charts. As a solo artist, Kim has composed and written various songs. In 2006, he sang ‘Insa’ (Greetings) for the soundtrack of ‘A Millionaire’s First Love’. In 2009, he released another OST called ‘Love’ for ‘Heaven’s Postman’. He made an appearance in the music video ‘Call Me’ by Taegoon. In 2010, he made an appearance in Ayumi Hamasaki’s music video ‘Blossom’. He also released an OST titled ‘To You It’s Good Bye, To Me It’s Waiting’ for the album ‘Sungkyunkwan Scandal’. In 2012, he released the OST of ‘Dr. Jin’ titled, ‘Living Like A Dream’. He released another OST titled ‘Stay’ for the movie ‘Code Name: Jackal’. In 2013, he released his own music videos like ‘Mine’ and ‘Just Another Girl’. On 17th January 2013, he released his first solo album EP titled ‘I/MINE’ which reached the top of Gaon and Hanteo charts of Korea. In 2014, he released two official sound tracks titled ‘But I’ and ‘Coincidence’ for ‘Triangle’. His album topped Taiwanese and Japanese music charts. His single, ‘Mine’ topped domestic and foreign music charts. His additional song titled ‘One Kiss’ topped foreign music charts, making Kim the undisputed king of song writing and music. He released another version of his album ‘Y’ that saw a huge success with 50,000 copies being sold upon its release. On 29th October 2013, he released his first full-length solo album titled ‘WWW’. The song ‘Sunny Day’ which was part of the album topped the iTunes EP charts across Japan. He later released a repackaged version of the album called ‘WWW: Remove Makeup’. His second solo album, ‘No.X’ released on 12th February, 2016. 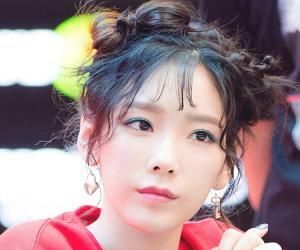 It topped the iTunes charts across 39 nations and became the most popular K-Pop album in China for the year 2016. He released another video titled ‘Love You More’ in 2016. He made his acting debut in the 2004 movie ‘Taegeukgi’. He played a soldier in the film which was based on a war. He also acted in TV series like ‘Banjun Theatre’ and ‘Vacation’ with his TVXQ band members. In 2009, he starred in the telefilm ‘Heaven’s Postman’, in which he played a young man who delivers letters written by the dead to the living. He played the lead in Fuji TV’s Japanese drama ‘Sunao ni Narenakute’ in September 2010. In 2011, he starred in the SBS series ‘Protect the Boss’, in which he played a skilful director who gets frustrated with life and its challenges. In 2012, he starred in another drama titled ‘Dr. Jin’, in which he portrayed the role of a high-ranked officer belonging to the police force of Joseon Dynasty. The officer’s life becomes complicated when he figures out that he is the illegitimate son of the Prime Minister and his concubine of the same dynasty. He then acted in the film ‘Code Name: Jackal’, in which he played a Hallyu star who gets kidnapped by an assassin. His comical skills were appreciated by the fans in the action comedy film. In 2014, he starred in the MBC drama ‘Triangle’ in which he played a gangster. In 2015, he starred in ‘Spy’, a KBS2’s thriller, in which he played an analyst. In 2016, he was cast in the time-slip drama ‘Manhole’. He played the role of a man who travels through time to stop a wedding. He has also worked as an Executive Director for the Asian leg of JYJ's 2011 worldwide tour. He enlisted in the army on March 31, 2015 to get his mandatory military training. He topped the batch and served for 21 months under 55th Infantry Division in Cheoingun, Yongin, before he was discharged on 30th December, 2016. He won the Best Supporting Actorfor Spring Season for his role in ‘Sunao ni Narenakute’ at the 14th Nikkan Sports Drama Grand Prix. In 2011, he won the New Star Award for ‘Protect the Boss’ at the SBS Drama Awards. In the same year, he bagged the Shorty Award under the category Best Celebrity on Twitter. In 2012, he won the Top Excellence Award, Actor for ‘Dr. Jin’ at the 5th Korea Drama Awards. 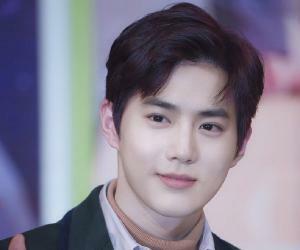 In 2013, he was honored with Seoul International Drama Award under the category Best Hallyu Drama OST Award for ‘Living Like A Dream’. He won the Top Excellence Award, Actor for ‘Triangle’ at the 7th Korea Drama Awards. In 2016, he bagged the Excellence Award for topping his batch during his mandatory military service. In November 2001, a man filed a lawsuit against Kim’s legal guardians, claiming that he was Kim’s biological father and thus wanted parental rights. The man, Han, dropped all the charges. Kim, however, said that he would continue to live with his legal name rather than his biological name.